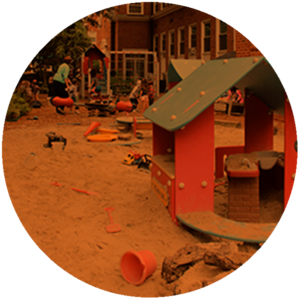 We believe children learn best through play. It is through play that children learn to problem solve, make choices, develop social skills and foster curiosity and language skills. A stimulating play environment encourages children to express themselves, develop confidence, be creative, take turns, cooperate, accept responsibility and work on interpersonal skills. At CCBC, our dedication to play will help your child develop a healthy sense of identity and self-esteem, and make friends. 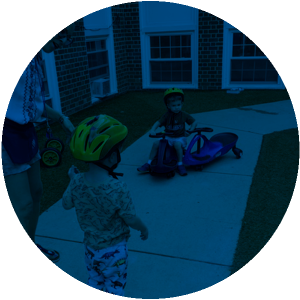 CCBC offers play-based developmentally appropriate programs with the Morning Program as the foundation. CCBC offers two afternoon programs. Stay and Play is open to all children enrolled at CCBC and Discovery Club is offered to the two Pre-K classes. CCBC offers a nine-week camp for children ages two to five staffed by caring and experienced teachers. For more information, download this year’s camp brochure here. CCBC is fortunate to have three wonderful resource teachers who complement the morning program. They foster creativity and expression through music, movement, and art/science.